Combines muscle contraction technology with traditional resistance exercises all in one portable device. – Fitness club quality workouts always at your fingertips . 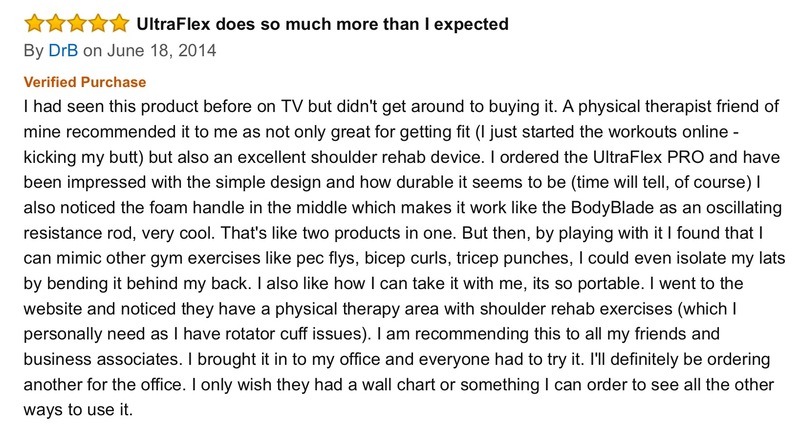 – Perfect for core strength, shoulder/joint rehab, and target toning specific muscle groups. 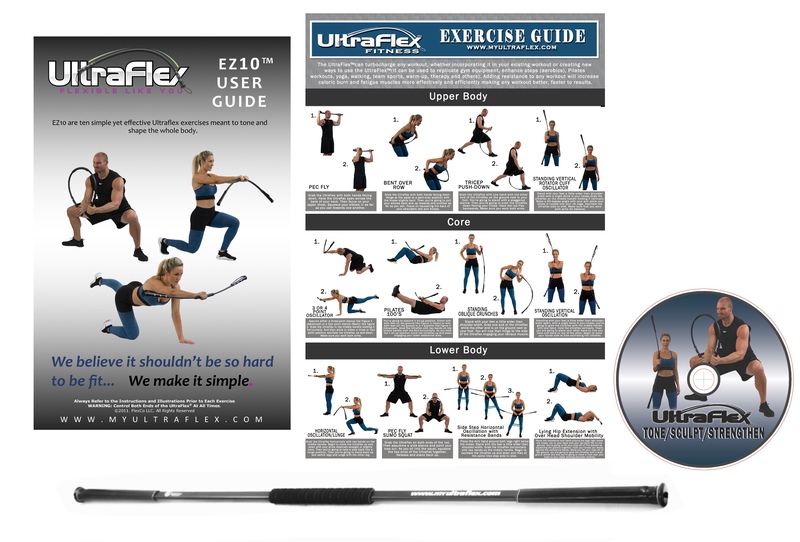 Copyright © 2014 UltraFlex®. All rights reserved.